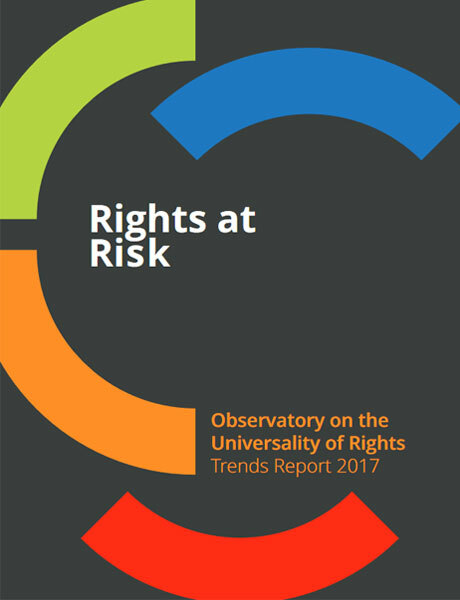 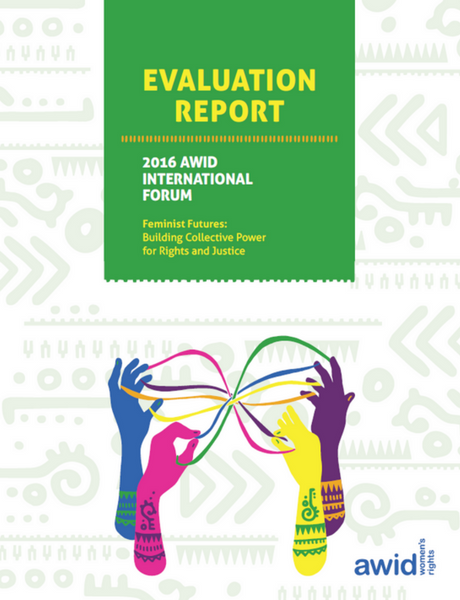 Violence against Women Human Rights Defenders (WHRDs) continues to grow. 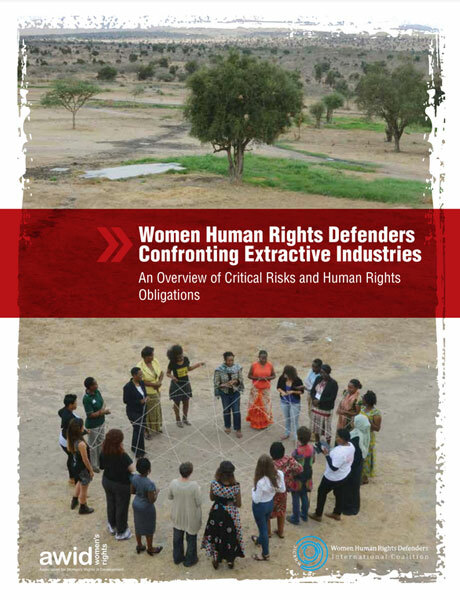 WHRDs confronting unfettered corporate power in pursuit of human rights face particular situations of risk and threats. 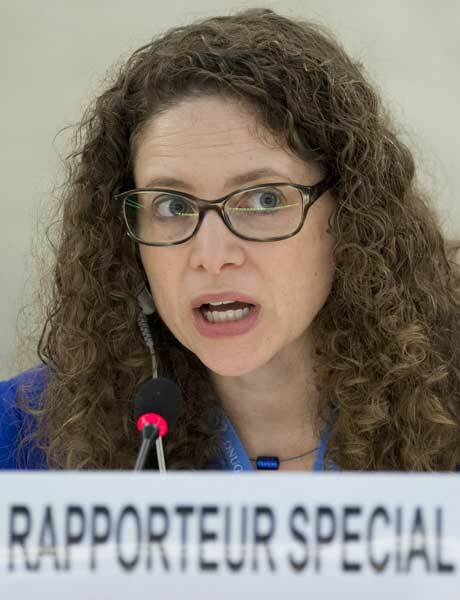 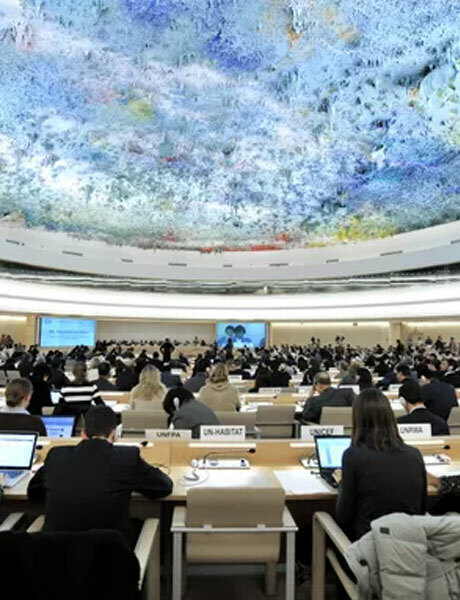 In her second report to the Human Rights Council (34th session, March 2017), Special Rapporteur in the field of cultural rights Karima Bennoune considers how the rise of fundamentalism and extremism, in diverse forms, represent major threats to human rights worldwide. 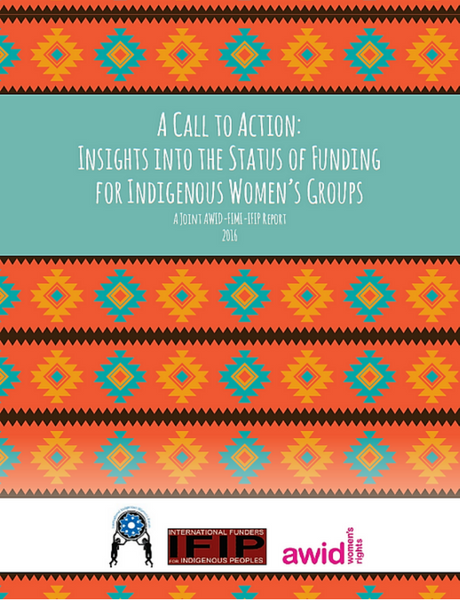 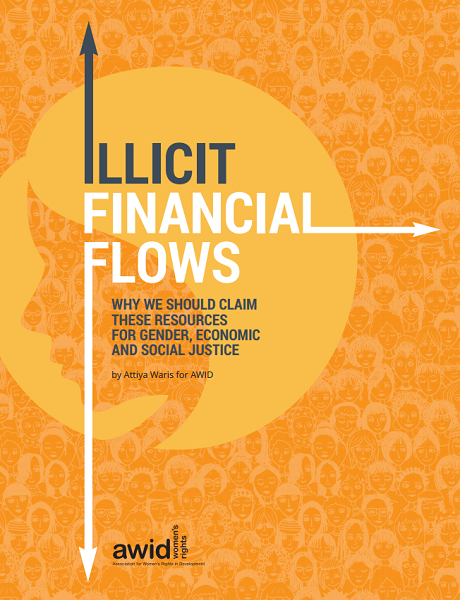 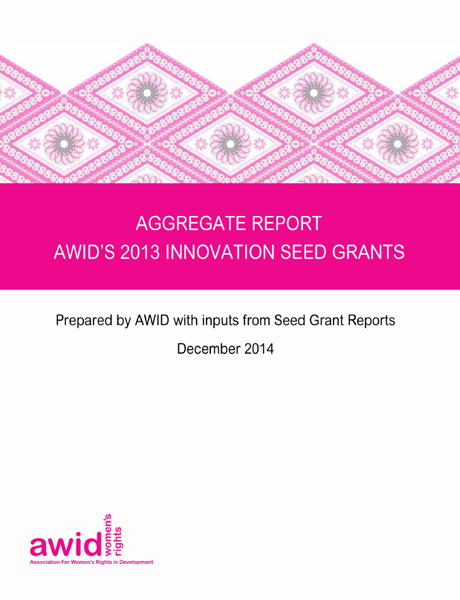 This report reveals how ideas generated at the 2012 Forum and supported by an AWID’s Innovation Seed Initiatives have far-reaching benefits and ripple effects.